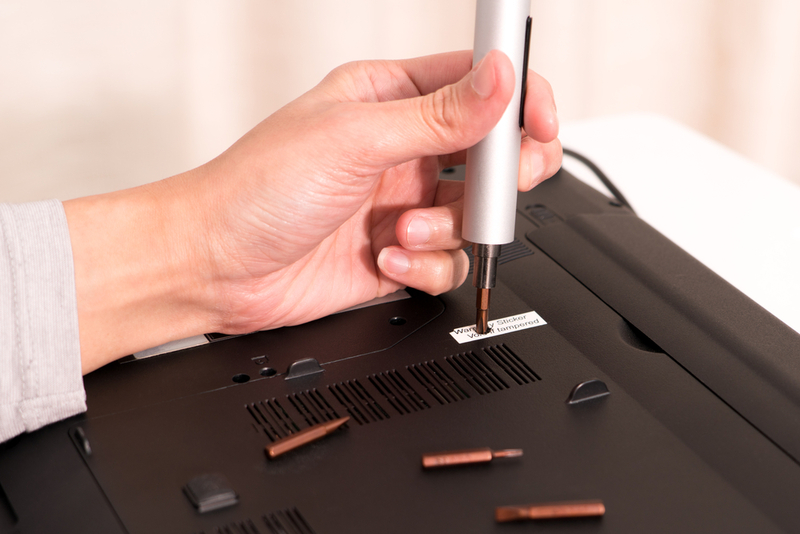 If you’ve ever opened up a laptop to repair or looked on the side of a desktop computer or the inside of a smart phone, odds are you’ve seen a “warranty void if removed” sticker. Did it keep you from toying around with the insides, or did you simply ignore it and perform whatever maintenance or upgrade you were planning? 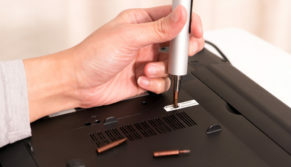 While the companies that use these stickers on their products will attempt to claim that they are only trying to protect themselves from consumers who open up gadgets and begin messing around with sensitive equipment, the manufacturers know that you will only risk voiding your warranty if you know what you’re doing. Nobody randomly opens expensive tech and plays around with delicate components. The stickers are widely seen as an attempt to frighten consumers into dealing solely with the manufacturer if repairs or upgrades are needed. The FTC wants to ensure that you can choose somebody other than the manufacturer to work on your machine if the need arises. 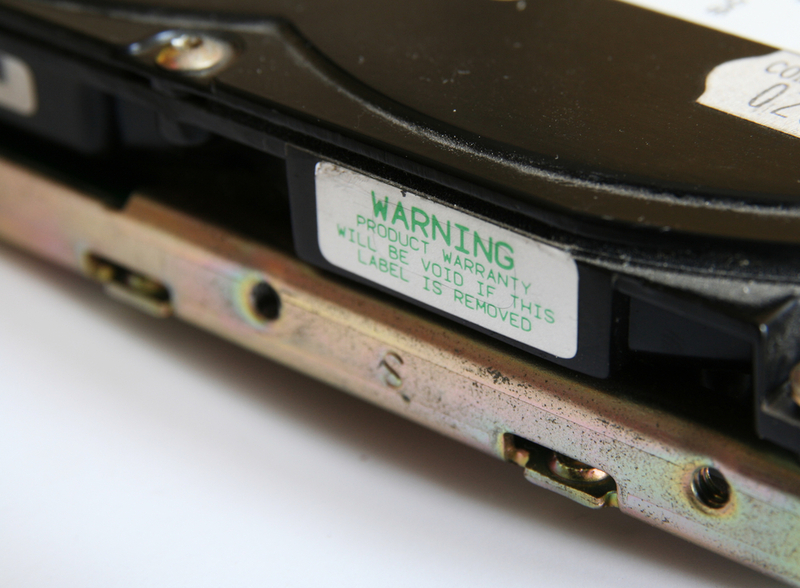 They have made clear that the “warranty void if removed” stickers are illegal if they imply that the warranty is dependent upon using specific components or computer repair services. While the FTC has made the illegality of the stickers clear, it hasn’t said what sort of legal action they may take against violators. The most likely result for those whom the FTC deems guilty is fines of some sort. While the FTC has made efforts to inform consumers of the illegality of these stickers, it is unclear how effective their campaign has been. Would you alert anybody if you found one the stickers? More importantly, how afraid are manufacturers of any potential fines that may result from using them? Similar consumer protection measures, such as the Do Not Call Registry, have enjoyed only mixed results. Manufacturers love to throw around terms like “genuine” or “authentic” when referring to replacement parts and services to try to dazzle you with a sort of mystique. They think they can force you into believing their parts and service holds some kind of magical advantage over everybody else. Without the stickers to back up this attempt at forced mystique, consumers may well realize the mystique is an illusion. Watch out for those stickers. Tell somebody if you see them. If enough people complain and enough fines are levied, consumers will be better off.